No closet is complete without a classic denim jacket. 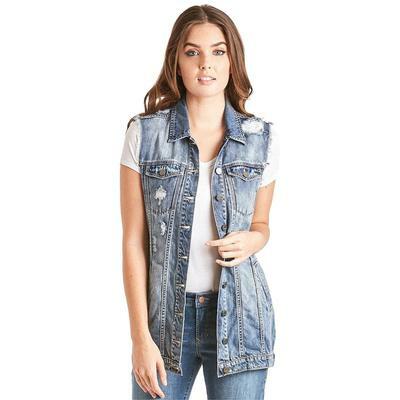 This super cute denim jacket will sure to be your new favorite! It features a medium wash with copper toned hardware.